Brewed for my wife’s birthday, this was a fantastic beer. If you want an extra punch of aroma, dry hop the beer for a couple of days. 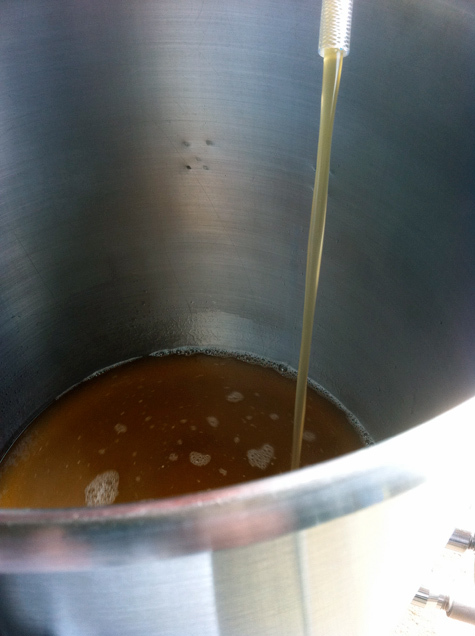 If you brew this recipe, please leave a comment with some feedback, Cheers! 3 Months 10 Beers – Patersbier – If He Had the PERFECT Beer Why Didn’t He Share??? 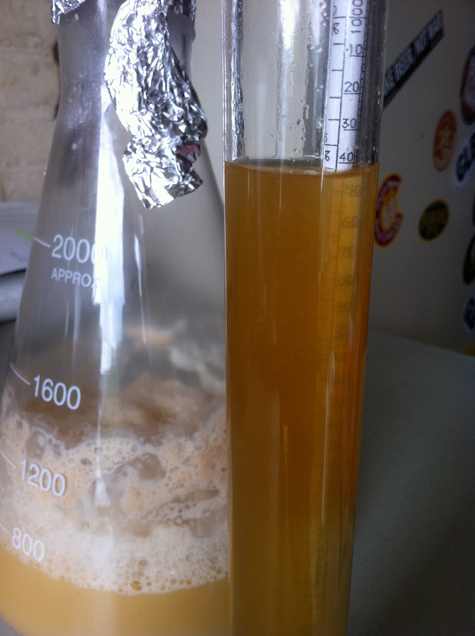 How long did you ferment this beer for, and what temperature? Jorge, I fermented it at 68-70 for about 10 days (fermentation was done in about 5) secondary for 2 weeks. 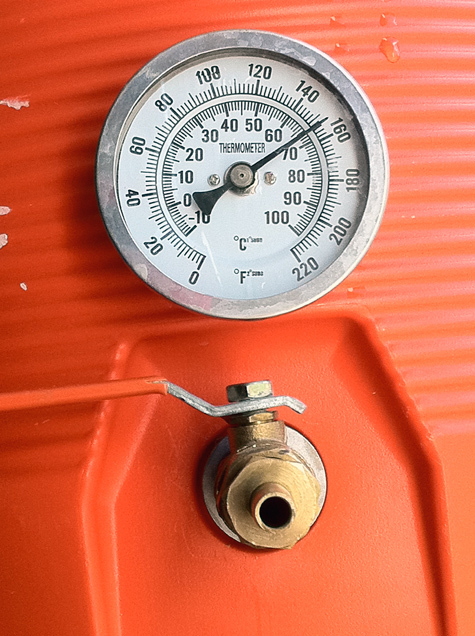 Cool… do you always secondary? Yes, I secondary everything. It is part of my process. If I don’t I end up with to much yeast/sediment in my final beer. I read, in your twitter feed, a few weeks ago, that you are signed up to attend the American Brewers Guild. I am considering applying for a brewing school, and i am curious about what made you choose the one you did. I might have put a post up for my reasons, but I choose ABG, because I’m on the east coast. I have a family and can’t move to Chi or UC Davis. I talked to numerous graduates and current students and they all seemed to be very happy with it. At the same time, being a correspondence course for the majority of time, you get out of it what you put into it. I’m 37 years old. This is a major life change for me, something that will not take lightly. With that being the cause I’m in a mind set where I can get a lot out of distance learning. Noted. Thanks for your feedback! I’m thinking about trying this one out. How did the beer turn out? Aroma, taste? Hi Bryan, this beer was awesome. I entered into NJ State Fair Homebrew Comp. It went to Mini-BOS, but didn’t place in Pale Ale Category (5a). It scored 40, 38, 36 (36 was from an apprentice judge if that makes any difference) the biggest doc on the beer was the color. 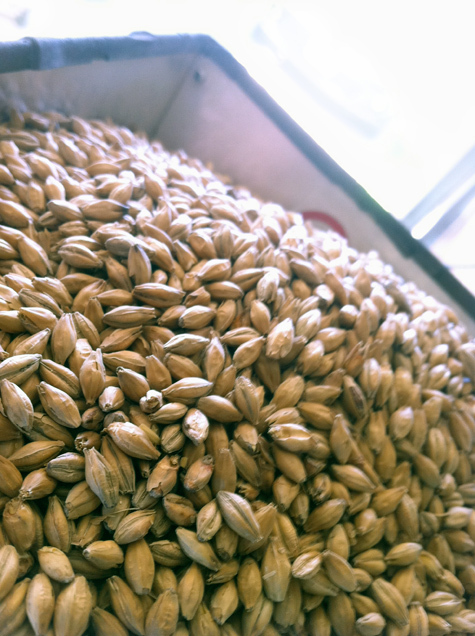 Thats to be expected since it is all base malt. the other major comment was the beer was maxing out on the hops, as what is appropriate to the Pale Ale Style. I’m not sure I would change much with this recipe. I don’t think a dry hop is going to help it, but if you want it more IPA’ish in aroma then it wouldn’t hurt. 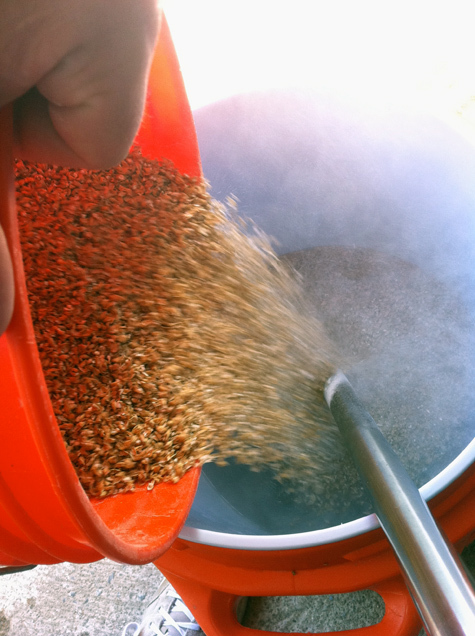 How do you like GP as a base malt in an IPA? I’ve tried Maris Otter but find it too biscuity for an American style IPA. I brewed an Am Wheat with a GP/White Wheat base that was delicious. 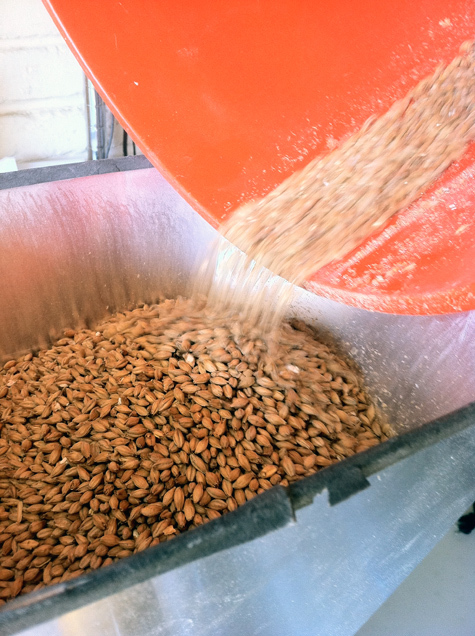 I’m about to do an IPA myself using GP w/ Pils as a base and reinforcing it with a touch of Vienna, Wheat, and Carapils. Late hopped only and heavily with Simcoe and Amarillo. Hi Michael, I really enjoyed the Golden Promise in this beer. It was my first time using the malt. It had a nice underlying sweetness which I think works with heavy or bitter hoped beers. 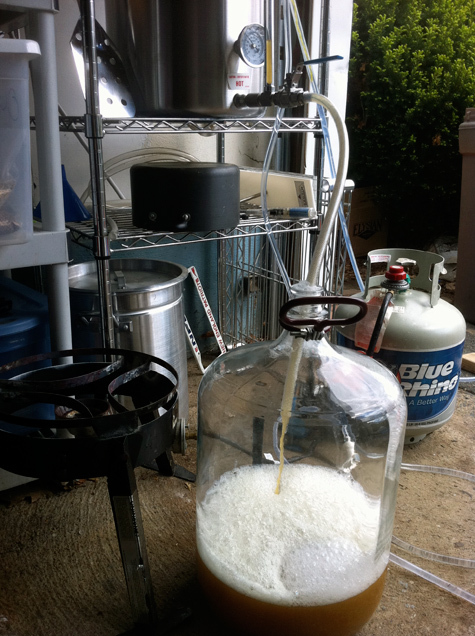 Next story Homebrewers, What is Your Nemesis beer? Previous story Today is IPA Day!